Deep knowledge and years of experience with Apple's Human Interface Guidelines, platforms, and frameworks. 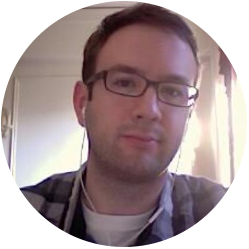 Simple, clean, well-documented, and maintainable code. 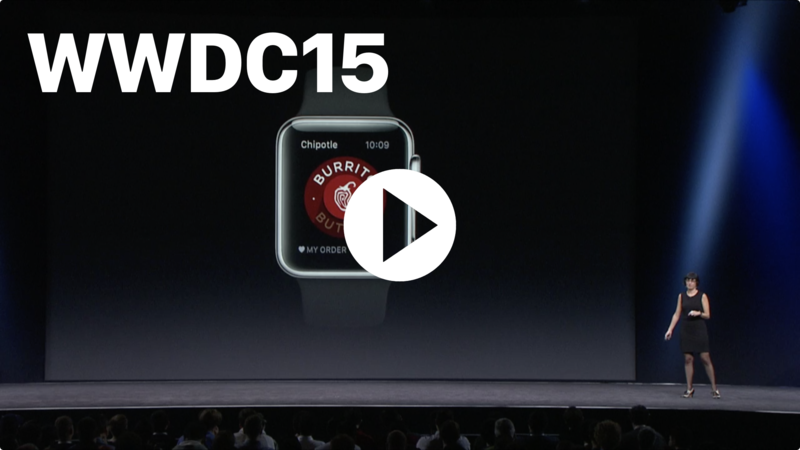 Experience writing apps in Swift and Objective-C since the launch of the iPhone SDK in 2008. Maintenance, support with building & training your development team, and guidance on how to grow your app. Alex Fajkowski has been writing apps for iOS since the App Store opened in 2008. His industry knowledge spans retail, publishing, television, education, professional sports, advertising, finance, and government. 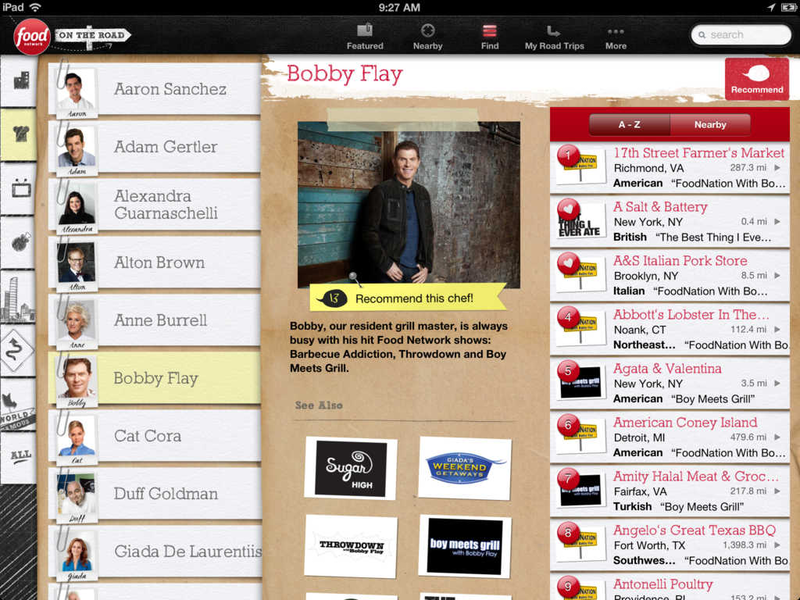 Many of his clients’ apps have won design awards and have been featured on the App Store. Alex studied Computer Science at Cornell University with a concentration in Artificial Intelligence. He believes in simple, honest design. He is well versed in Swift and Objective-C. Alex has deep knowledge in rapid prototyping, systems design, Core Video, Core Data, CloudKit, UIKit, Core Animation, Push Notifications, Machine Learning, Augmented Reality, Core Graphics, Location Services, Bluetooth, and many other of Apple’s frameworks. 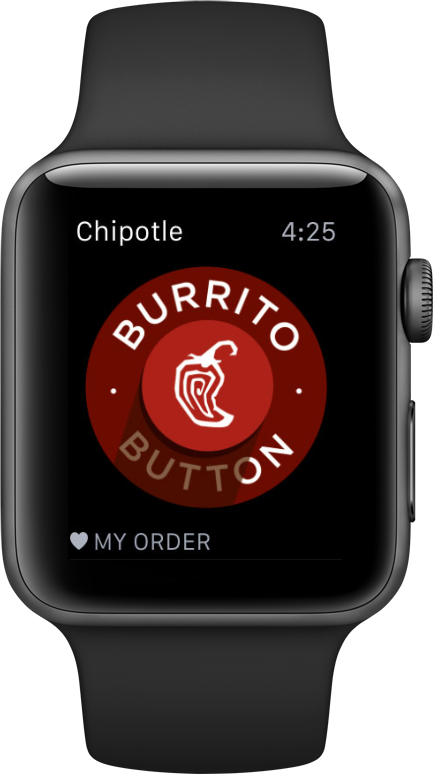 Developed and launched alongside the Apple Watch, Chipotle’s ‘Burrito Button’ lets people quickly reorder and pay for their favorite meals with a single tap from their wrist. 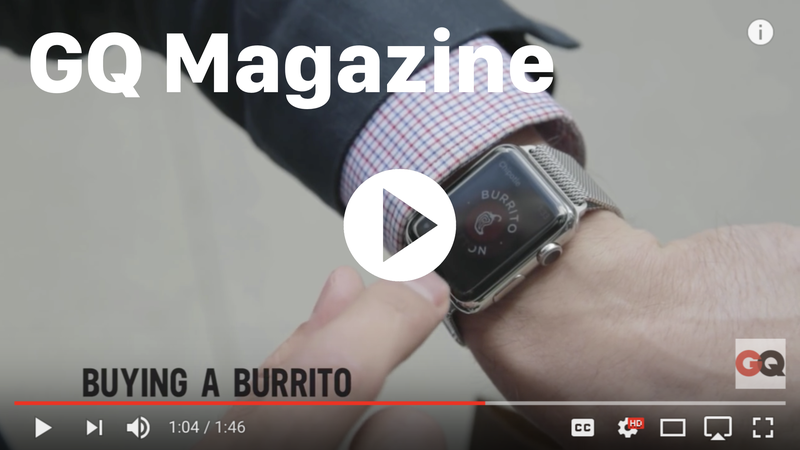 GQ featured the app in a launch day video, and Apple featured the app at WWDC during Apple Watch Design Tips and Tricks session.The app was written completely in Swift alongside a pre-existing Objective-C codebase. 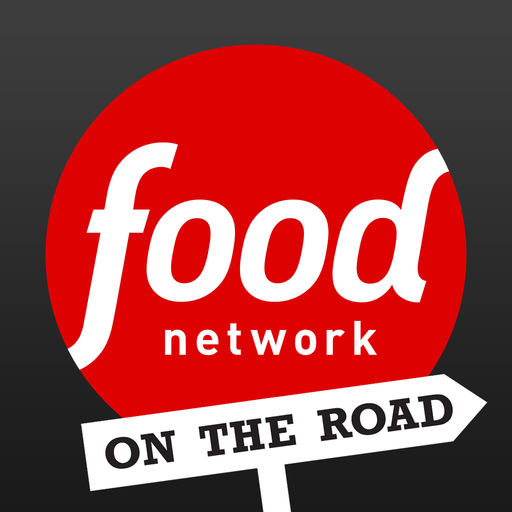 ‘On the Road’ featured Food Network-recommended restaurants and hot spots across America. Viewers could bookmark restaurants for road trips, share photos, read restaurant reviews, and earn badges as they used the app. 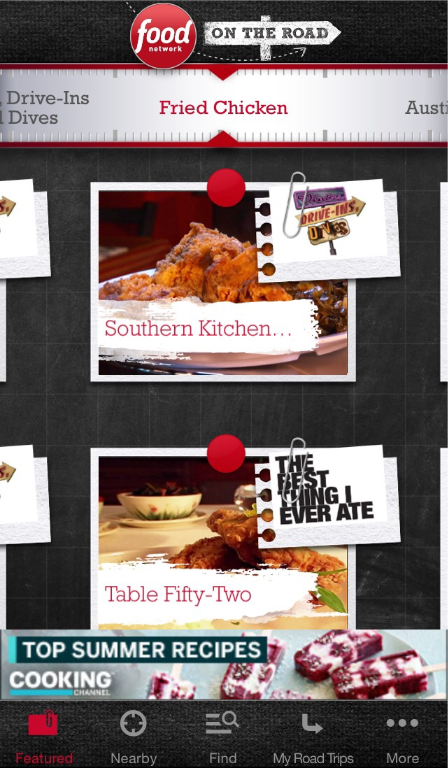 ‘On the Road’ for iPhone and iPad won the Webby in 2013 for Lifestyle mobile apps. ‘On the Road’ was featured numerous times by Apple on the App Store, and it was one of the first large brands to leverage the Parse Developer Platform. 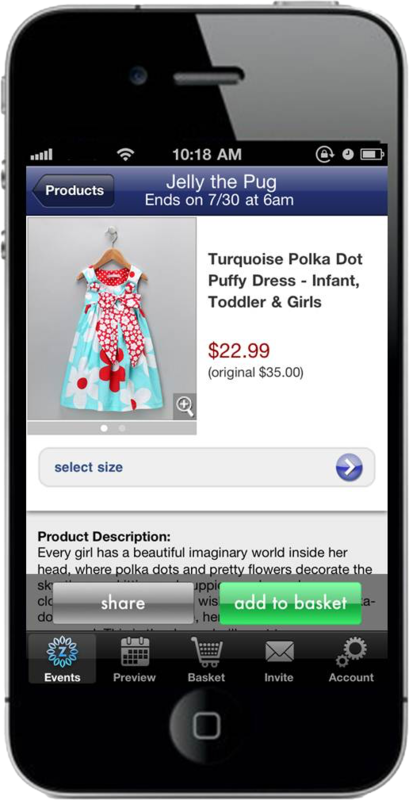 zulily offers daily deals and discounts clothing for moms, babies, and kids. The iPhone app launched in 2011, has been featured numerous times by Apple on the App Store, and has quickly climbed the charts to become one of the most popular shopping apps. In 2013, zulily went public with a $4.6 Billion valuation. 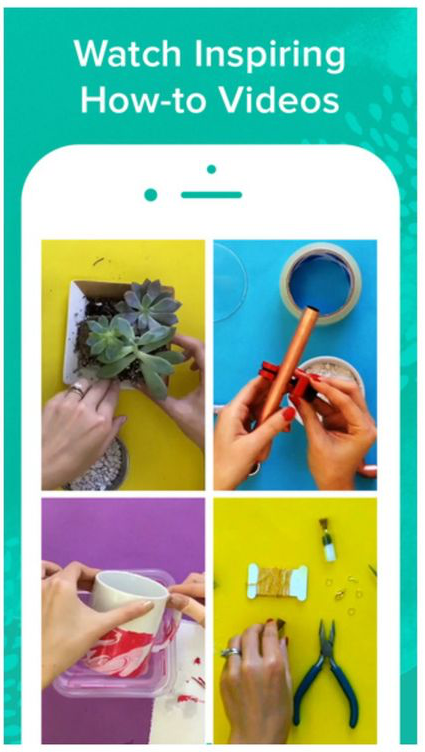 The company is now part of QVC and Home Shopping Network. Apparent Logic provided maintenance, developer training, and follow-on support after the app launch. 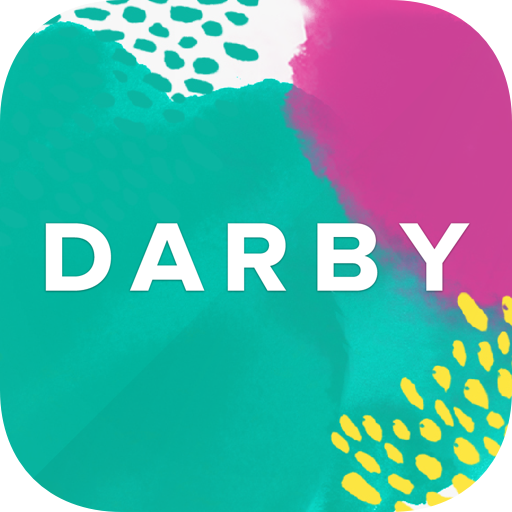 Darby Smart launched in less than two months and added features at a regular pace through rapid prototyping. 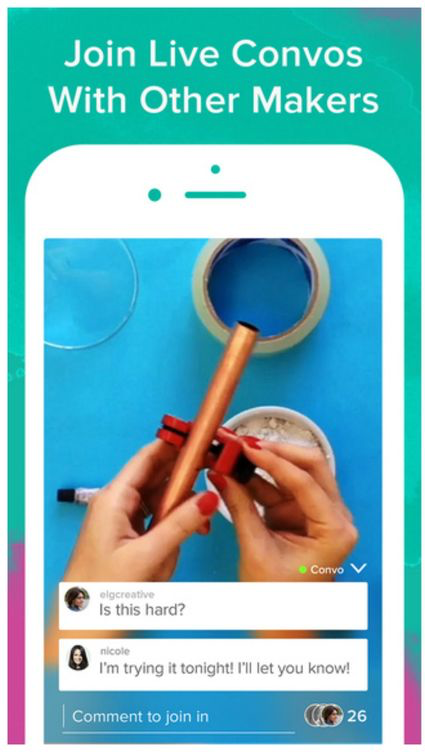 The app allows creative people to view thousands of craft videos, chat with other people about each project, and make their own videos through an in app creation tool. 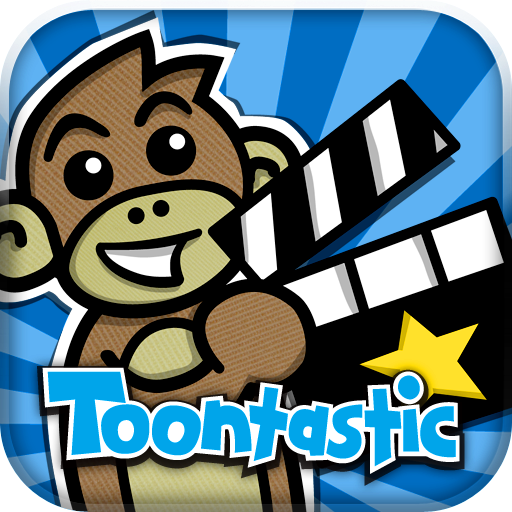 Toontastic is a children's story-telling app for the iPad. Launchpad Toys contracted Apparent Logic to develop its first app—a cartoon creation tool that teaches story development along the way. 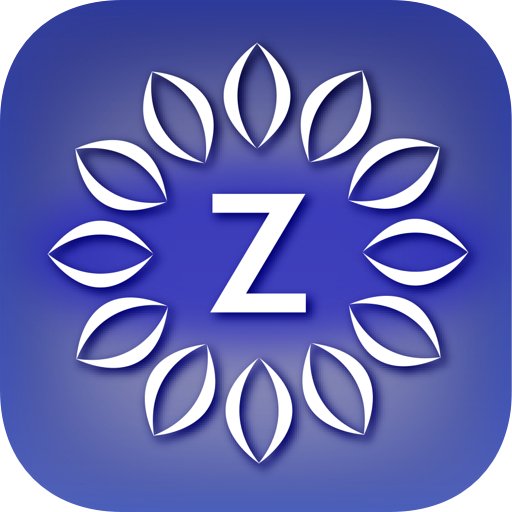 Designed by Stanford Child Psychologist graduate, Andy Russell, the app has received praise throughout the educational community. It has been featured numerous times by Apple in the App Store (Hall of Fame), Apple Retail Stores, and in Apple events. 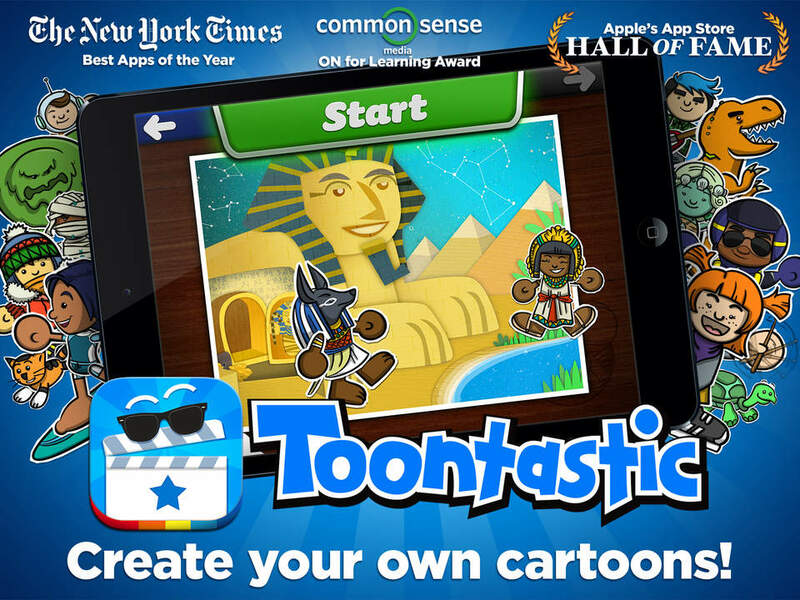 Toontastic has received awards from The New York Times (Best app of 2011), Children’s Technology Review, Wired Magazine, and Parents’ Choice. Check ID is owned by Apparent Logic, LLC. The app scans “PDF417” barcodes most commonly found on the back of driver's licenses and government issued ID cards. Check ID works without sending your data to any other party. Privacy is paramount as no data from the scanned barcodes is saved or transmitted to any another computer. No analytics are collected at all. 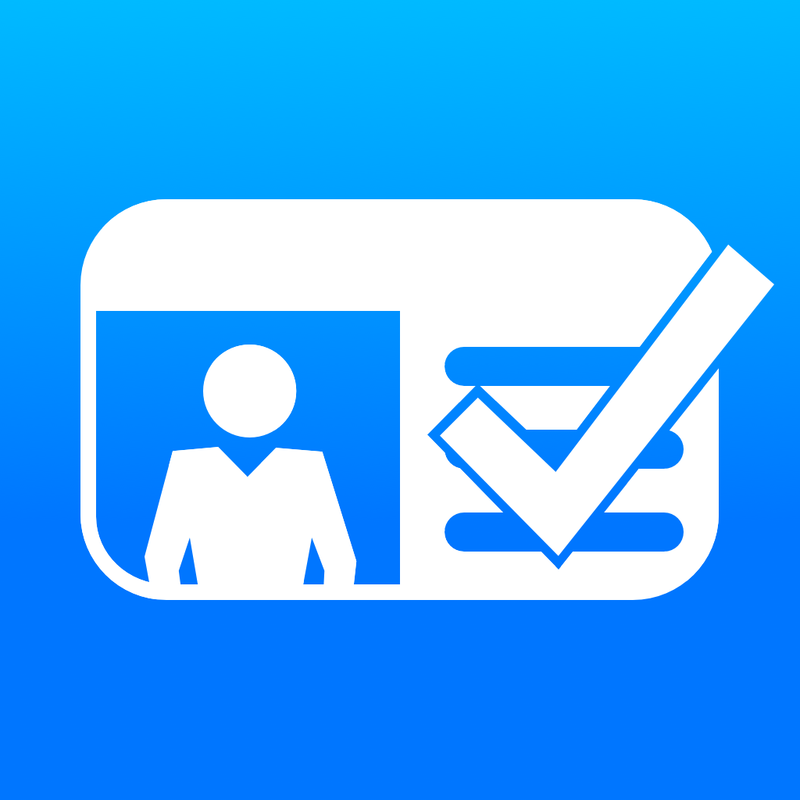 Check ID will display the following fields from an identification card if available: name, date of birth, age, gender, hair color, eye color, height, weight, expiration date, and address information. 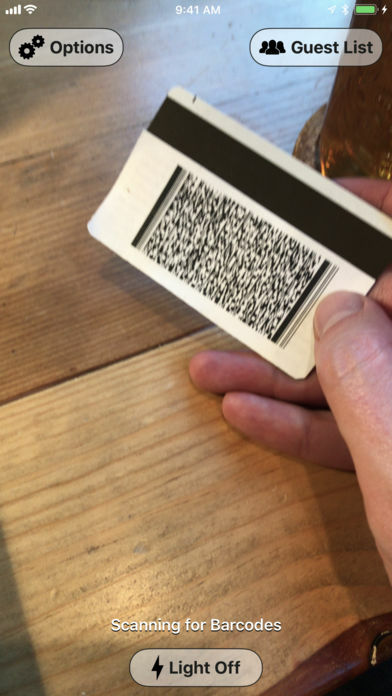 Check ID also includes a "Guest List" feature. 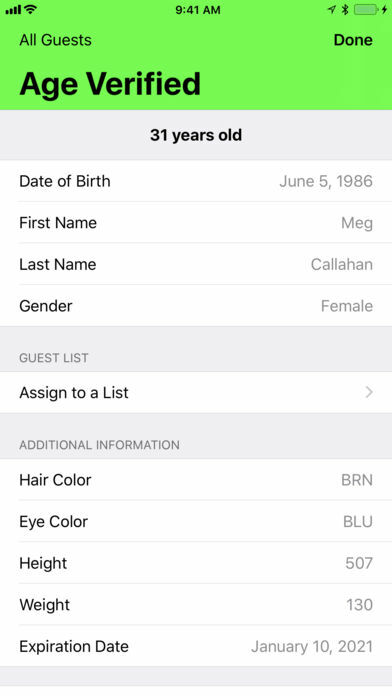 Guests can be added to a list ahead of time from the Options screen, or they can be assigned a guest list after scanning their ID. Add guests to lists (e.g. VIP / Banned / etc) to welcome repeat customers.